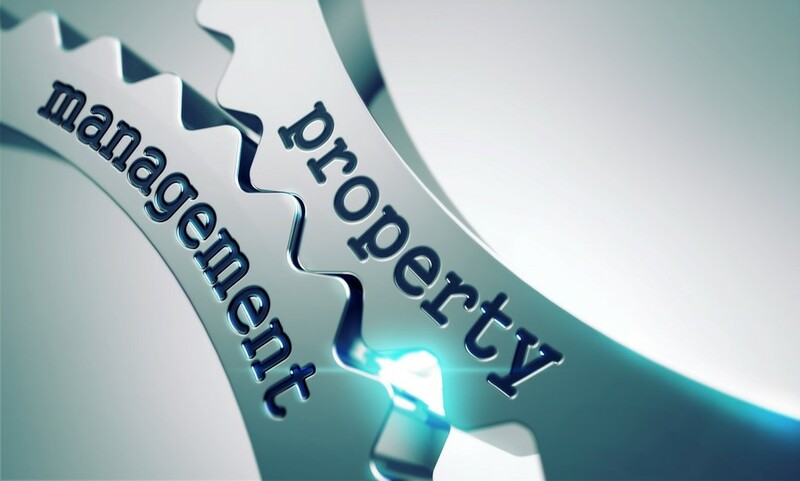 A career in property management – is it for you? Whose estate agent jobs do we advertise? A career in Estate Agency – is it for you? How much does an estate agent earn? There are many different roles within the property sector aside from estate agency, one of which is property management. It might not be an area you’ve considered before, so let us help you find out whether a career in property management is for you. Property management covers a wide area and the role can be extremely varied, depending on which industry the role is in – but that just means that there are more opportunities out there. You’ll see property manager vacancies within the retail, finance, health, leisure, transport, heritage, education and energy sectors, to name but a few. You might work for an estate agency, for a global property firm, for a historical trust, government or for a private enterprise. Ultimately, it is your job to see that the property is run smoothly, that it looks nice, that everything functions as it should and that it provides a safe and comfortable environment for the inhabitants. The actual day-to-day tasks will differ, but essentially you will be taking care of a property on behalf of the owner, be that an individual or a company. Your place of work could be from your employer’s office or onsite, within the property you manage. However, that doesn’t mean you’ll be desk-bound. You might be out on building inspections, showing contractors or buyers around, meeting tenants or searching for new properties to acquire. Take a look at our property management vacancies to see for yourself. A relevant qualification is always a good idea, as it will elevate you from the competition, though to work as a property manager in some industries, it could be necessary. Many universities run degree courses in Property Management or Real Estate Management, while others are more specific, such as Construction Management or Building Surveying. It might be that you need to undertake a postgraduate conversion course which is accredited by the Royal Institute of Chartered Surveyors (RICS) or the Institute of Facilities Management. Alternatively, there are often graduate training schemes available through estate agencies, property consultancies and housing associations, providing another – often fast-track – route into the profession. Some may not require specifically relevant qualifications. As with any job, there are some very definite characteristics that wannabe property managers should possess. It’s a great option for people who are natural problem solvers, who can think on their feet, keep calm in a crisis and expect the unexpected. Sounds exciting, doesn’t it? You should be able to demonstrate creativity, commitment, focus and reliability. It’s a role which involves contact with many different stakeholders, so excellent communication skills are crucial. These will vary from role to role, though it’s likely that it will involve some evening and weekend work. Some may be a flat 8:30am – 5:30pm, Monday to Friday, while others may require you to be on call, should any emergencies arise out of normal working hours. Long hours are a common feature, but time off in lieu can be given during the week to compensate for weekend working. The great thing about property management roles is that employees typically receive a basic take-home pay which isn’t based on commission – and there’s some good money to be made. As with any job, salary ranges depend on the scope of the job, location and the experience required of the jobholder. However, you tend to find that basic pay for a property manager can start at £20,000 and go right up to £70,000. Trainee positions are benchmarked between £18,000 and £25,000, while more senior roles in the property management job family can go up to £70,000. It’s not just a guaranteed salary that property managers can expect, the perks are good too. Benefits can include inclusion in the company pension scheme, perhaps life insurance, a car, subsidised gym membership and participation in an annual bonus scheme. In such a big area, there are lots of opportunities for furthering your career in property management. Some may require the completion of certain courses, others may involve side-stepping into a slightly different niche. For example, you might wish to go in to asset management, for which the RICS qualification is a must. Or perhaps you could take a step up when moving from an estate agent to managing bigger properties at a private firm. The options are endless. 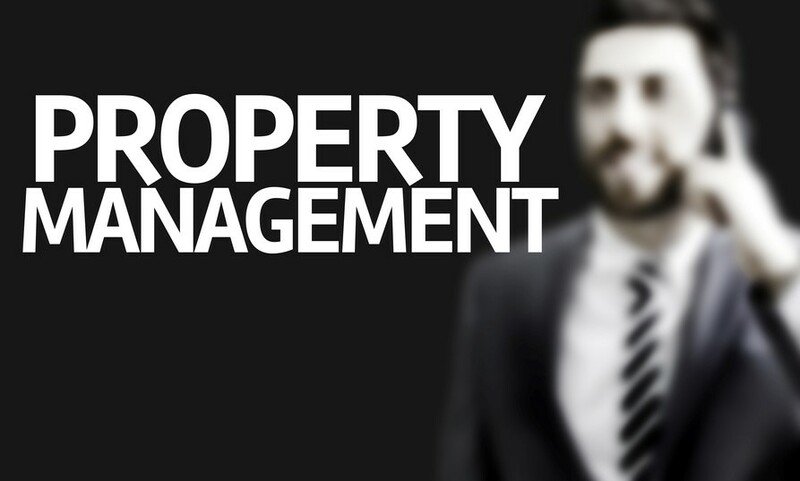 If you think that a career in property management might be for you, or you’d like to find out more, get in touch. Anthony Hesse established Property Personnel as a Specialist Recruitment Consultancy to the Estate Agency industry in August 1988. The company has been trading for longer than any of its competitors and Anthony is the most experienced specialist recruiter in this field. As well as running the business, he is still very much actively involved at the 'coal face'. Contact us now to discuss your new career! Start looking for your new job here! This is a superb opportunity for an ambitious and driven individual looking to commence a career in property, and specifically in Lettings. To find out more about what we can do for you, get in touch today. One of our consultants will contact you within 24 hours.